As many of you know, I love to knit and crochet. If you can stitch I want to make it. I also am a freelance designer with a shop on etsy. (www.eastendhomearts.etsy.com) So recently when my friend Stephanie and her husband Jon had an itty bitty preemie. I began to pray and knit!!! Luckily I was already home sick the day they were in the hospital and decided to deliver little RJ early. So I knitted, designed and prayed all day. The result was really cute preemie caps for little RJ. 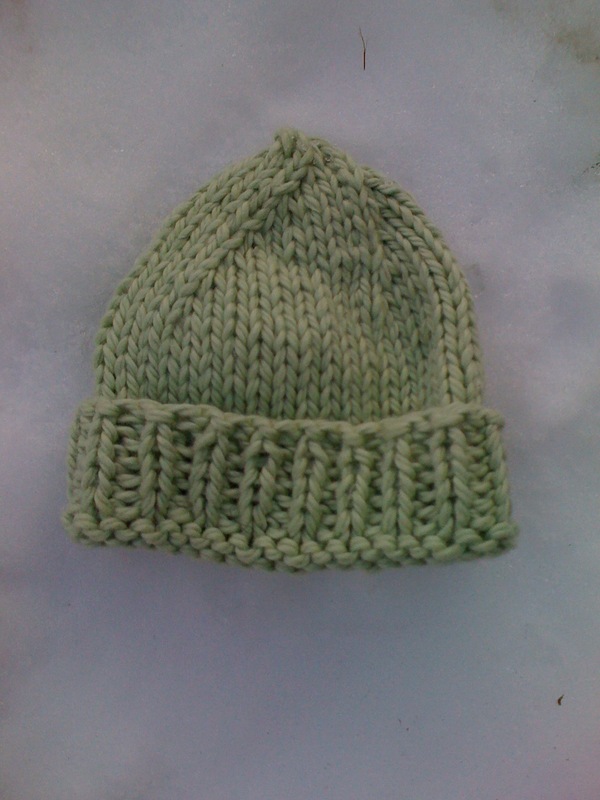 I have decided from now on when I offer a hat in my shop that I will always offer the preemie pattern for free on my blog. Please use the pattern often and donate them to local nicus, charities and give them to really deserving new mommies and their precious little gifts.